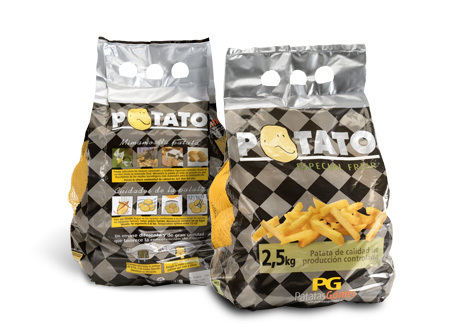 Potato is Patatas Gómez’s flagship brand name, denoting a versatile, high-quality product. 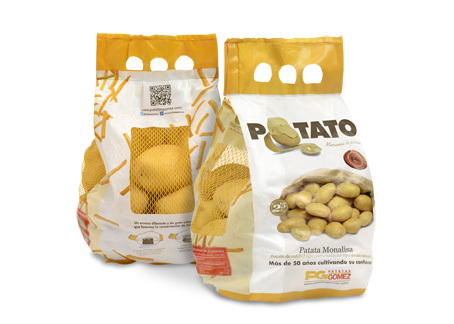 The characteristic Monalisa variety is joined by HORECA potatoes, Frying Potato and Red Potato. 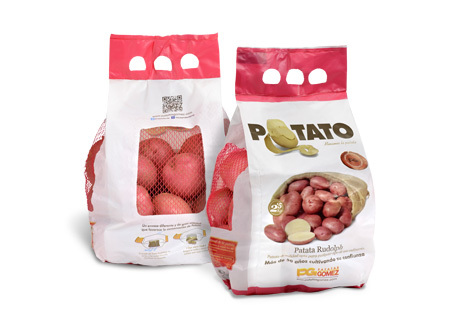 The Monalisa variety, with its light skin and many culinary uses, is the potato par excellence of the “Potato” brand. 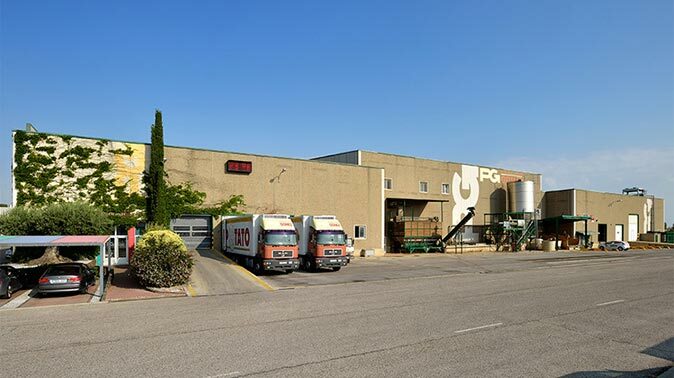 With it, Patatas Gómez focuses on the continuity of the product and ensures homogeneous quality all 365 days a year. 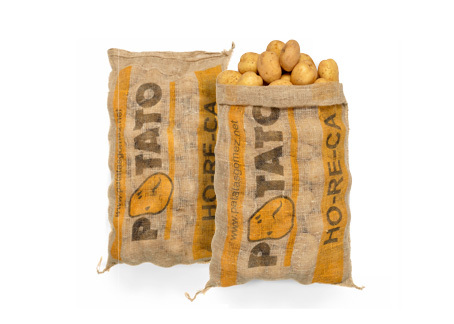 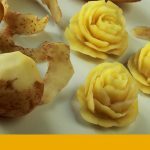 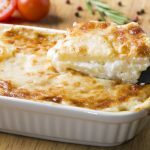 The HORECA potato is the format of this variety targeted at the restaurant business. 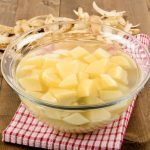 Special frying potatoes include the Monalisa, Caesar, Soprano and Frisia varieties, which do not absorb oil or burn. 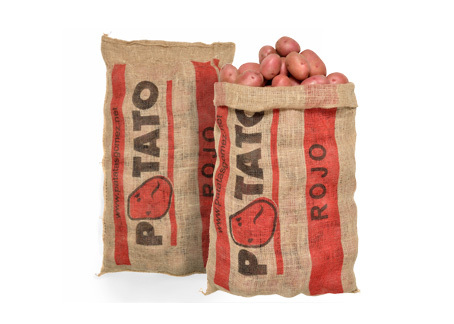 What is more, for its red potatoes, Patatas Gómez chooses the best potatoes from the Red Pontiac and Rudolph varieties, which have red skin and outstanding washing quality.